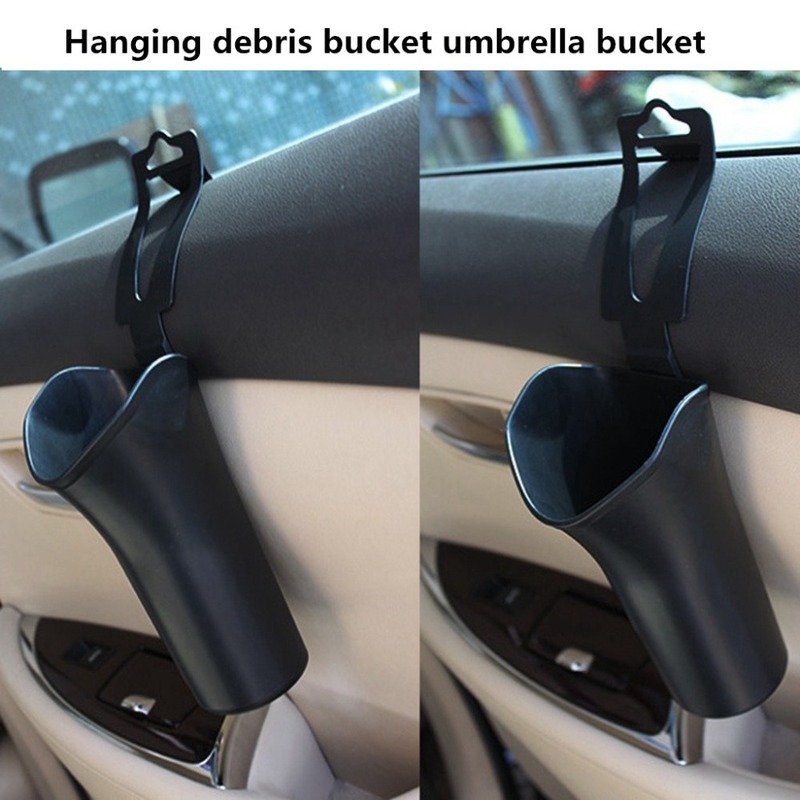 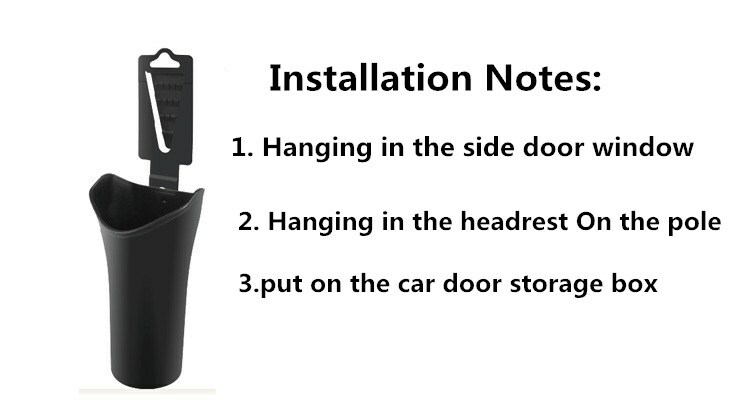 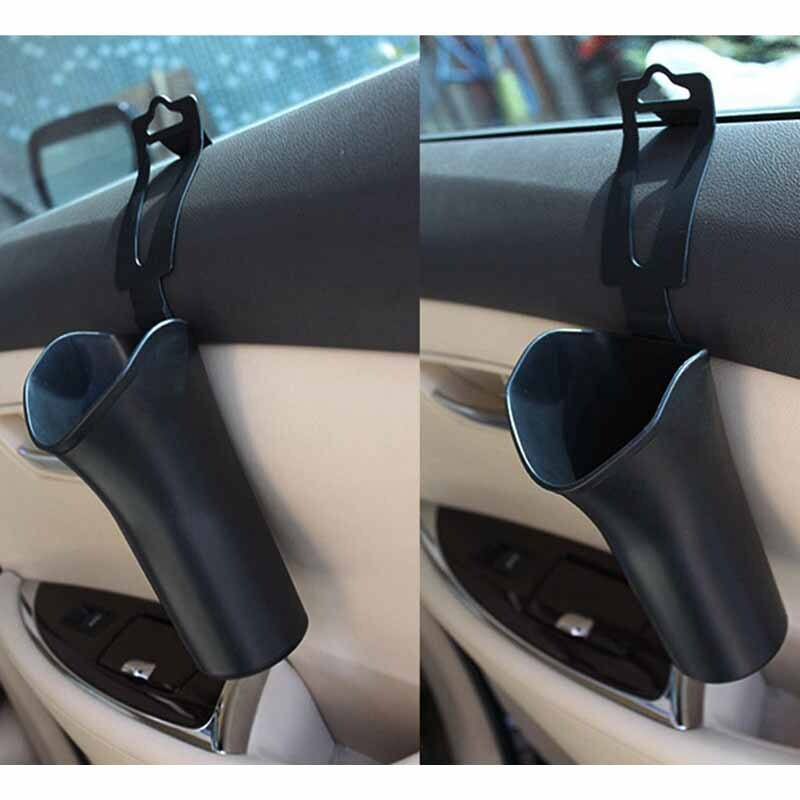 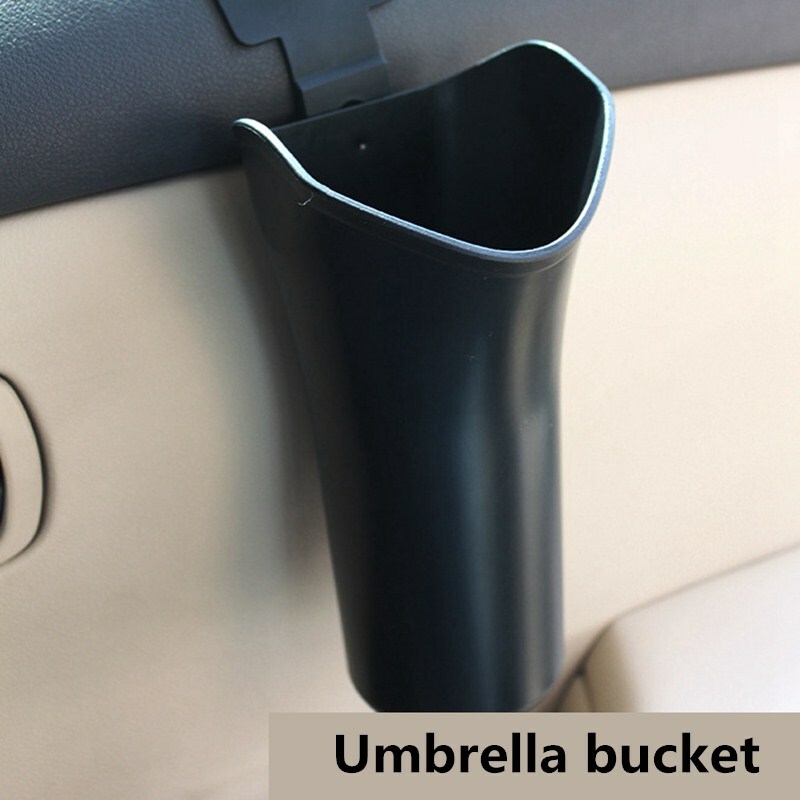 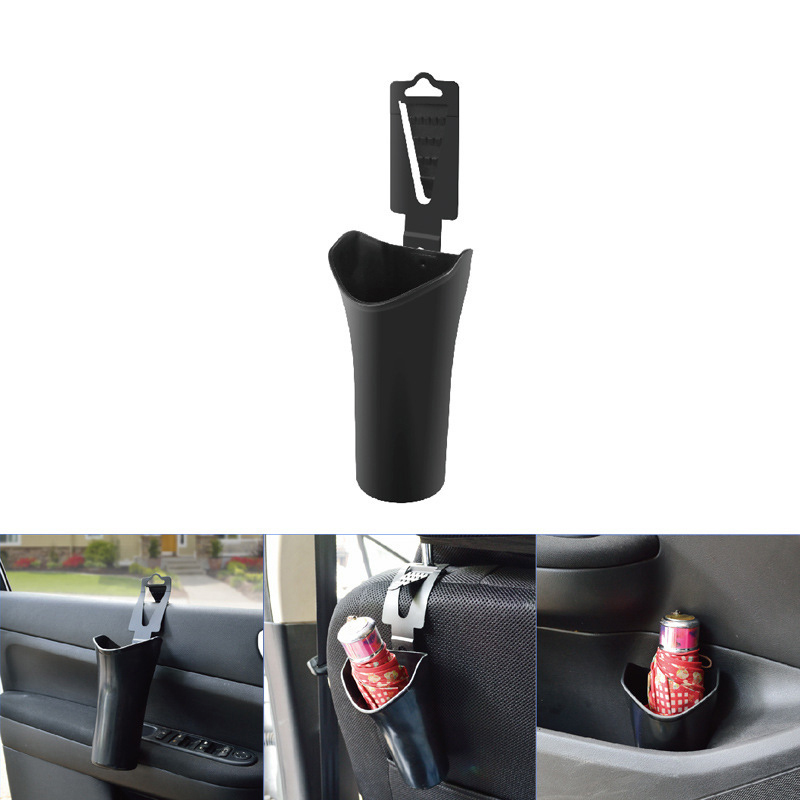 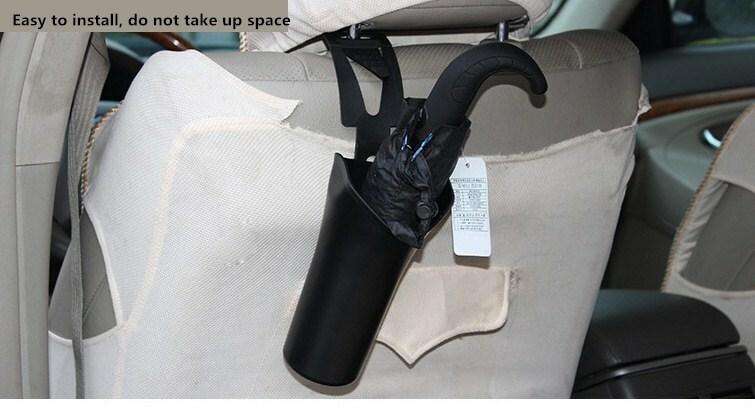 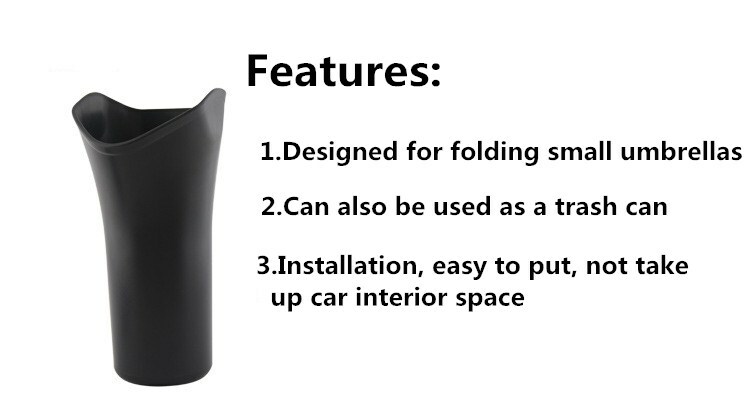 It is multi-purpose, it can be placed umbrella, and can also be used as a trash. 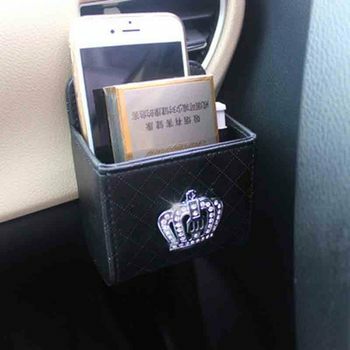 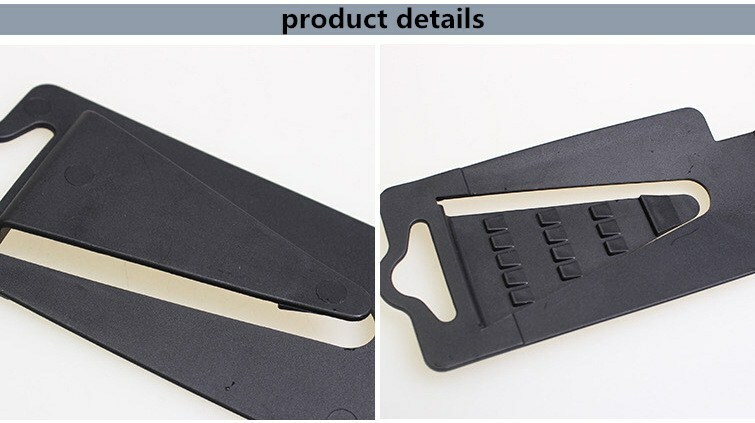 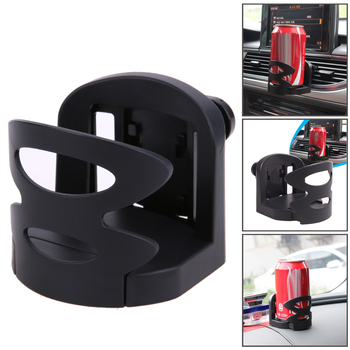 The material is strength plastic, it is durable. 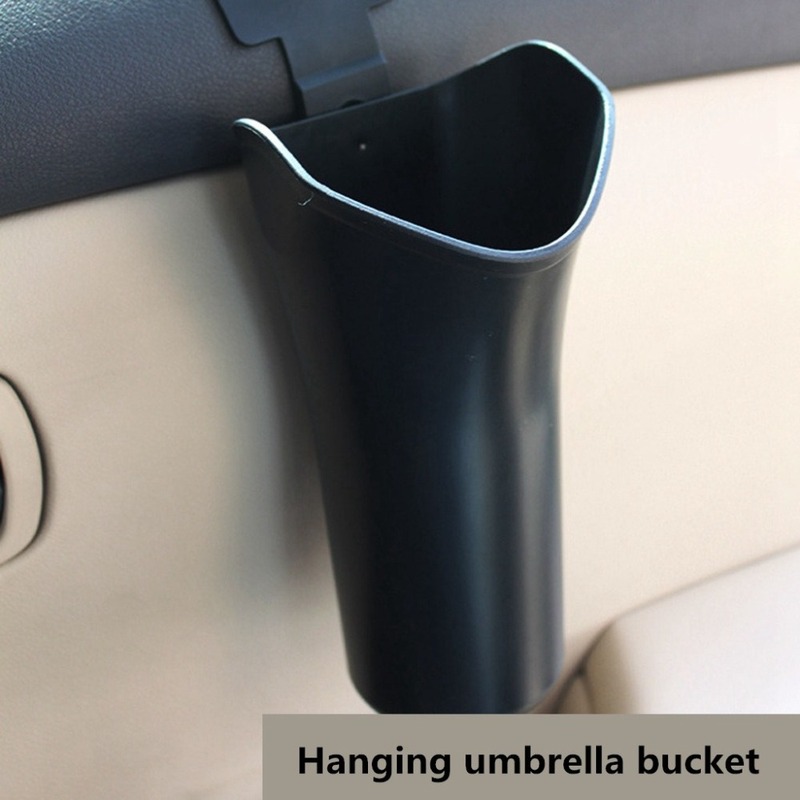 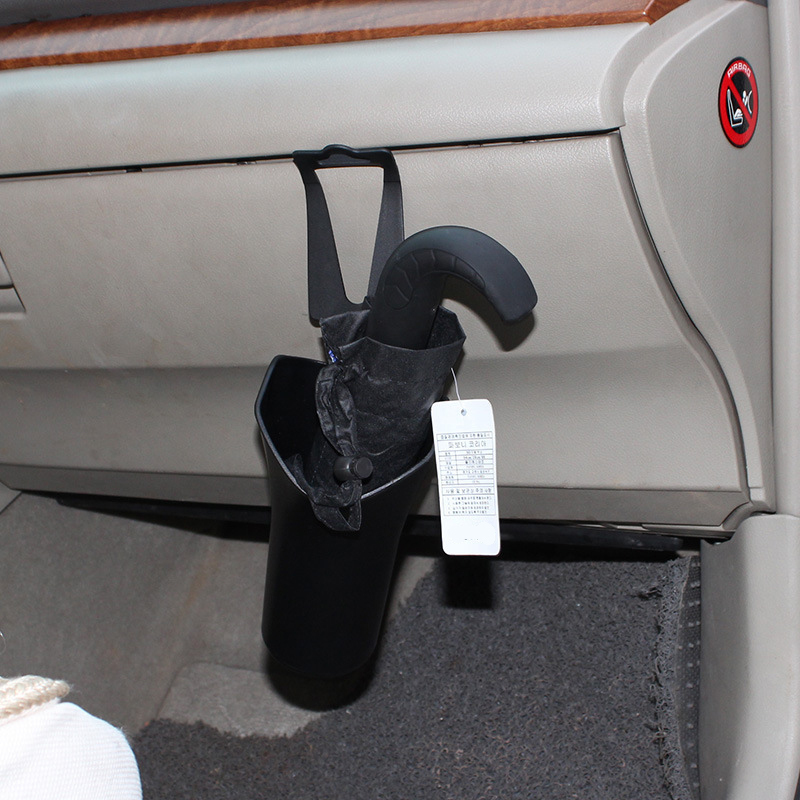 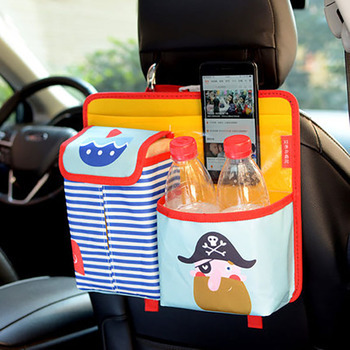 It can hang in seat back, easy to use.